Adivasi refers to an indigenous people group or tribe, and Janajati refers to people outside of the Hindu caste hierarchy. This people group was in Nepal long before the Hindus and Muslims began to arrive. 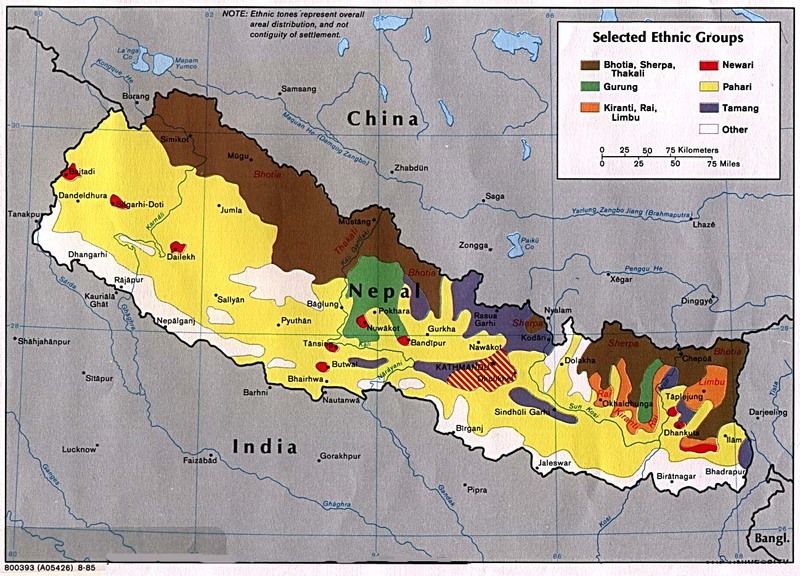 As time went on, caste Hindus arrived in what is now Nepal, and these people became the dominant people groups. The Adivasi Janajatis live primarily in the western part of Nepal. In today's world, the Adivasi Janajatis are small in number and they have little political or social clout in Nepal. Most speak Nepali rather than their own language. Today the Adivasi Janajatis are officially Hindu, though they have their own version of this flexible religious system. The Adivasi Janajatis need the chance to have education so they can compete with those who later came to their land, Nepal. * Pray for believers in Nepal to go as Christ's ambassadors to the Adivasi Janajati people. * Pray for believers to help them by training them in skills they need in today's world. * Pray for Adivasi Janajati believers to rise up and disciple their own people in the ways of Jesus Christ. 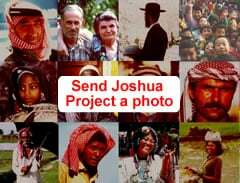 https://parivartannepal.blogspot.com/2012/01/adibashi-and-janajati-indigenous-people_04.htmlView Adibasi Janajati in all countries.